Deferred shading is a technique which allows dynamic lights to be rendered much more efficiently, but with a restricted feature set. Traditional UE3 lighting is called forward shading, because the dynamic lighting calculations are done while rendering the meshes of the scene. With deferred shading, material properties like diffuse color are stored in render targets (called GBuffers) while rendering the meshes, but no lighting is done. Then later in a 'deferred' pass, each light looks up the material properties from the Gbuffers for a given pixel and calculates lighting based on that. Visualization of the material properties stored in GBuffers. Lights rendered with deferred shading are about 10x faster than lights rendered with forward lighting. In the GDC 2011 tech demo, the intro scene had 123 dynamic lights, and all lighting was done using deferred except on character skin and hair. Note that deferred shading does NOT speed up dynamic shadowing, which is already deferred in UE3, so this does not allow you to have hundreds of dynamically shadowing lights. 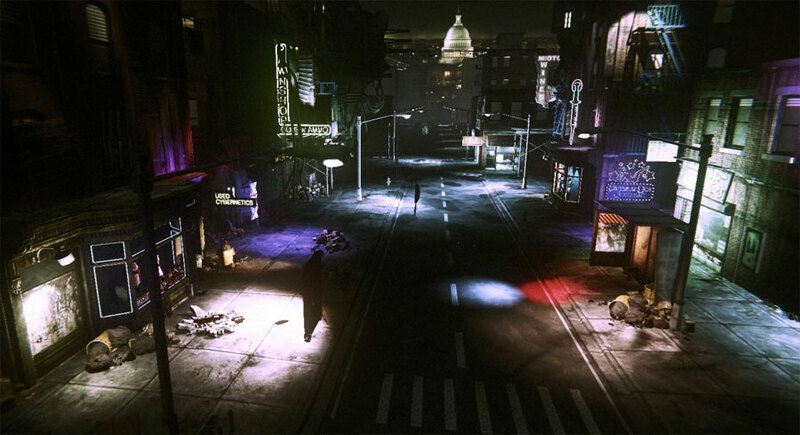 Screenshot of the GDC 2011 tech demo, showing the diffuse contribution of 123 dynamic lights being used to light the characters and environment. Screenshot of the GDC 2011 tech demo, where pixels lit with deferred shading have been colored green. 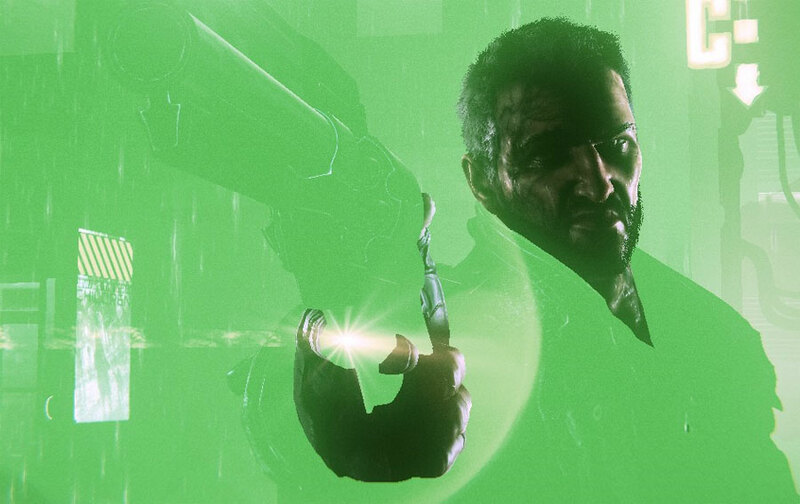 For the most part deferred shading is intended as a transparent optimization to be used in conjunction with standard forward lighting. There currently aren't any tools to show which parts of the scene are using deferred and which are using forward but those would be really useful and are planned. The mesh uses one of the supported lighting channels (Dynamic, Cinematic 1-3). BSP, static and dynamic are all treated as the same channel. The light is a movable point, spot or directional light using one of the supported lighting channels (Dynamic, Cinematic 1-3). BSP, static and dynamic are all treated as the same channel. Cinematic lighting is typically done using lighting channels to control which lights affect which objects, and having a separate set of lights affecting the cinematic characters from the environment. Both the character and environment lights can still be rendered deferred, as long as only the Dynamic and Cinematic 1-3 lighting channels are used. Also, lights using bNonModulatedSelfShadowing or bSelfShadowOnly have a fast path using deferred shading.